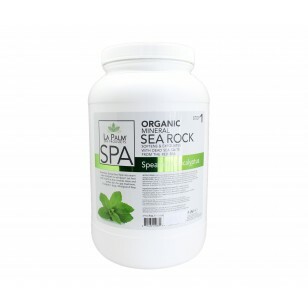 Scoop Blue Spearmint Eucalyptus Sea Rock into a warm water foot bath or whirlpool. 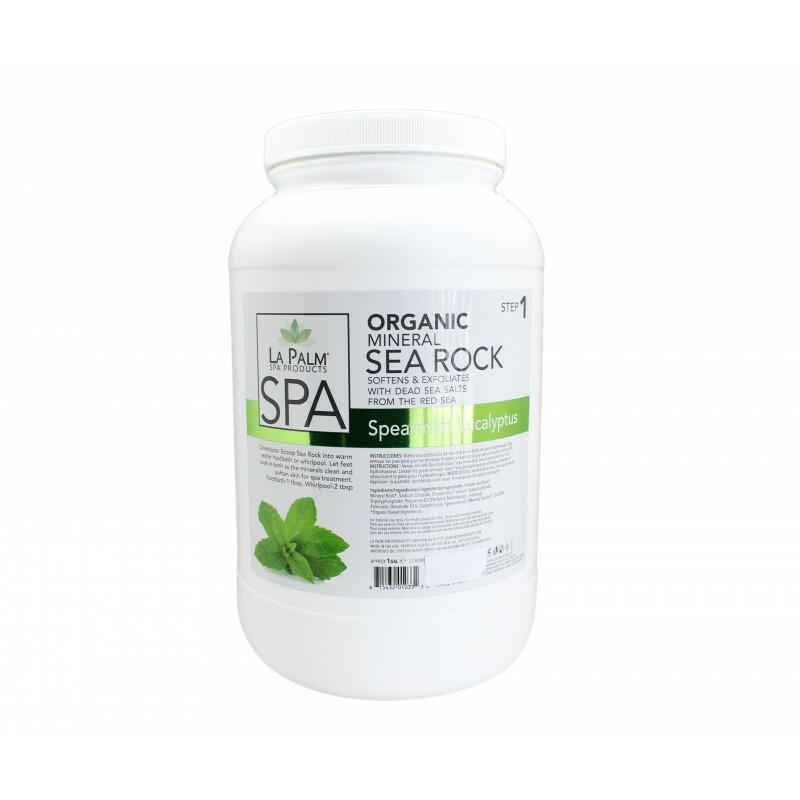 Let feet soak in the bath as the minerals clean and soften skin for the spa treatment. For a foot bath, use 1 tablespoon. For the whirlpool, use 2 tablespoons.